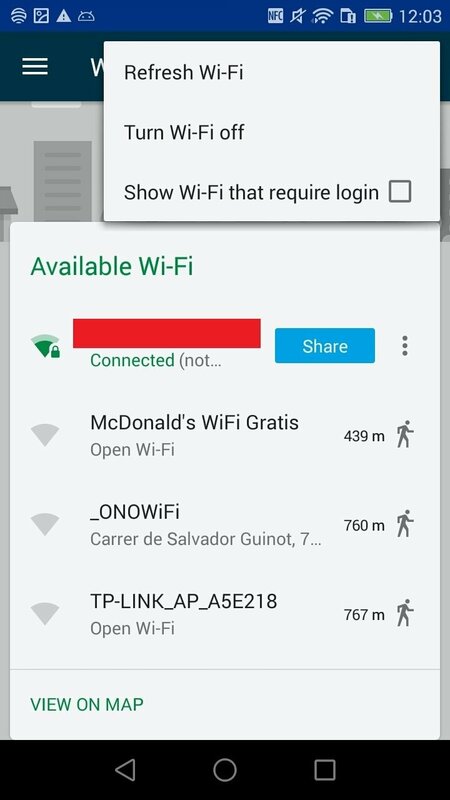 Finding a free network can become a real nightmare. 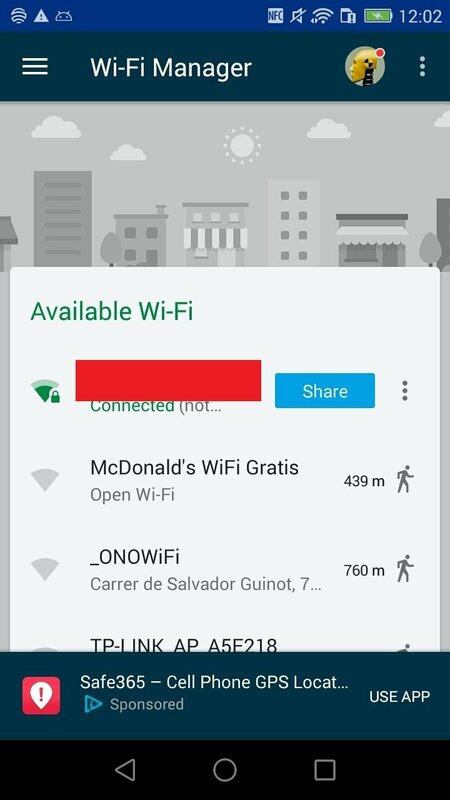 In that's your case, we recommend you to download Free WiFi, the app that comes along with a database of over 60 million free Internet access points spread around the world. 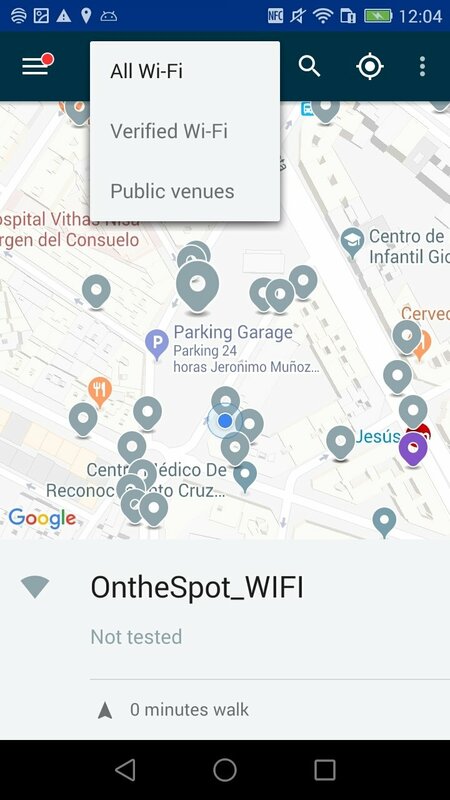 Based on our location, it allows us to find Internet access points on the map so that we can look for the nearest free network at all times. 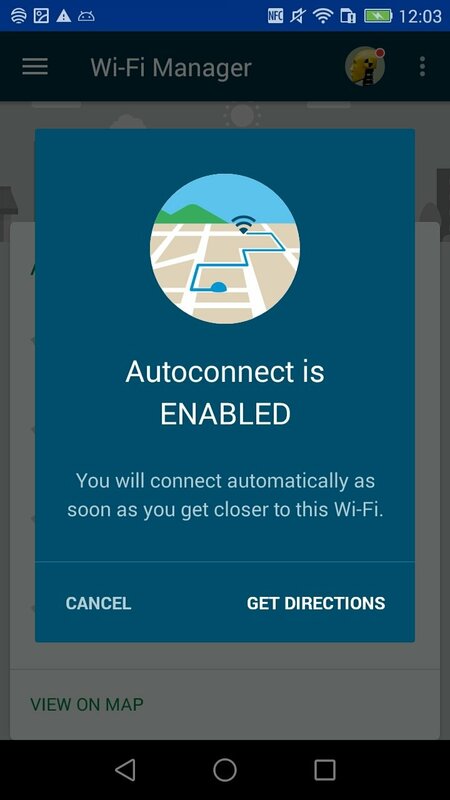 Furthermore, it comes along with a function to download the maps so that we can check their location even if we haven't got a data connection for our smartphone. Over 60 million free Internet access points all over the world. 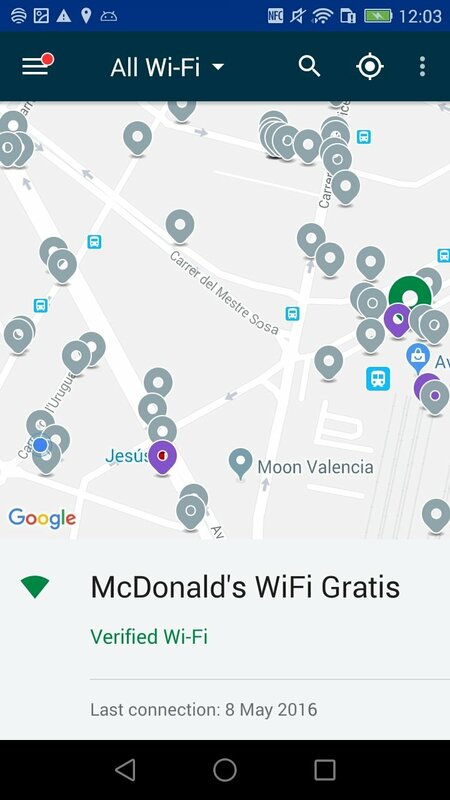 Uses our GPS to find a connection based on our location. 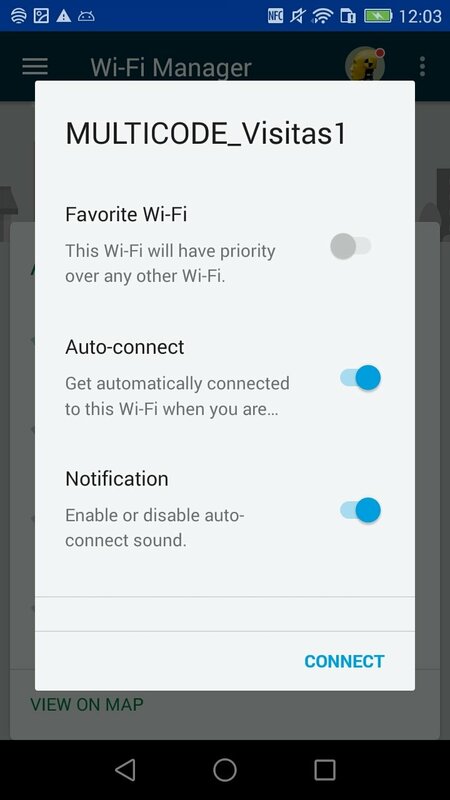 WiFi points sorted according to the connection quality. 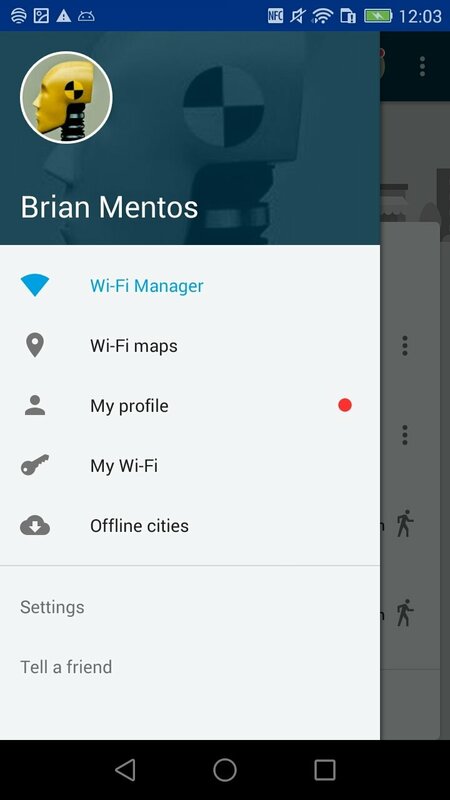 Possibility to download the maps to check them offline. 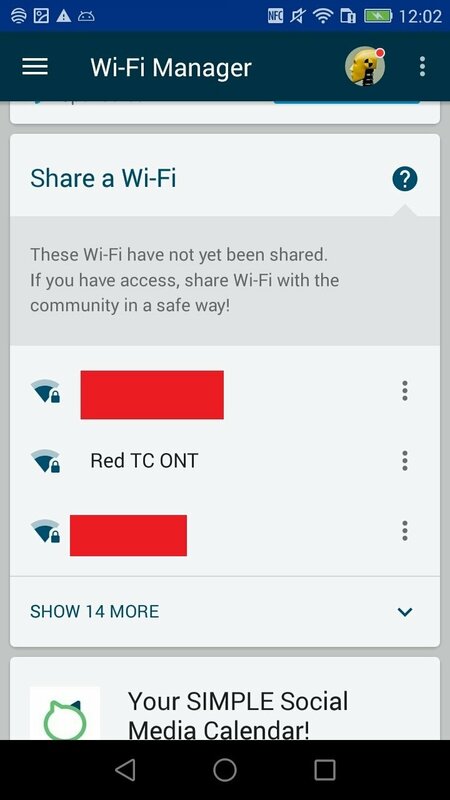 Share WiFi hotspots with the rest of the user community.